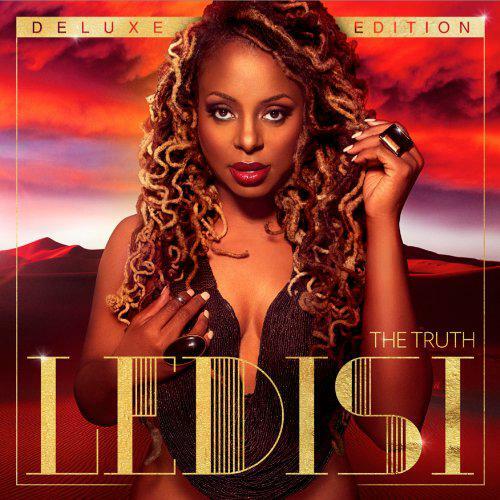 . .: Ledisi - The Truth (2014) :. 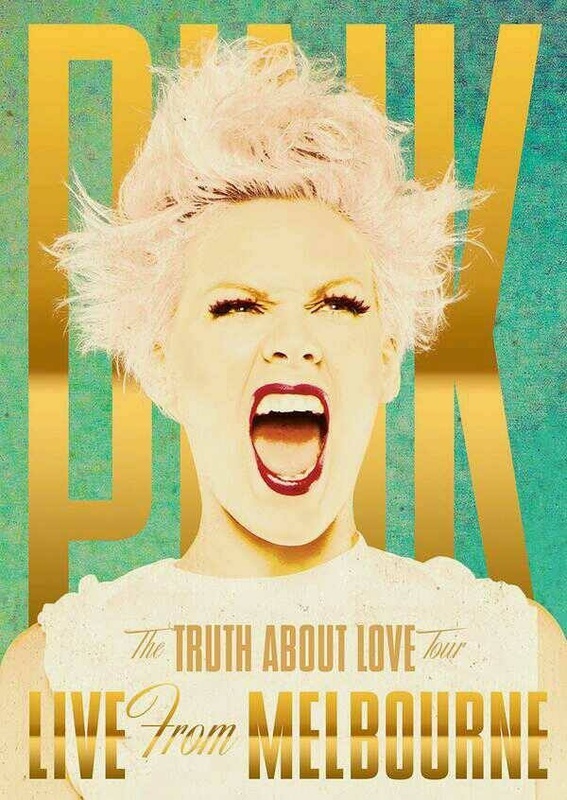 .
.: The Truth About Emanuel :. 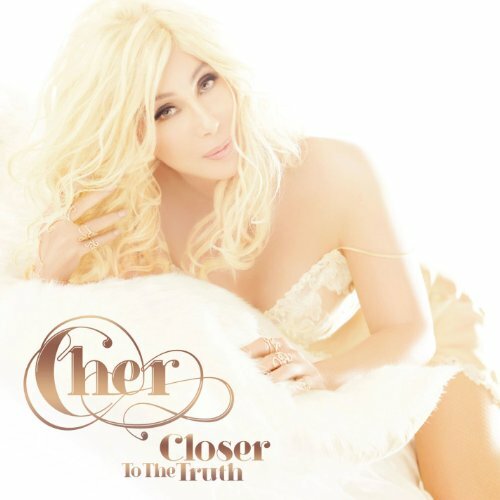 . .: Cher - Closer To The Truth (Deluxe Edition) (2013) :. .
. .: Cher - Closer To The Truth (2013) :. .